Location: The village of Banya is situated in the south-west of Bulgaria, in a valley between the three big mountains Rila, Pirin and the Rhodopes. 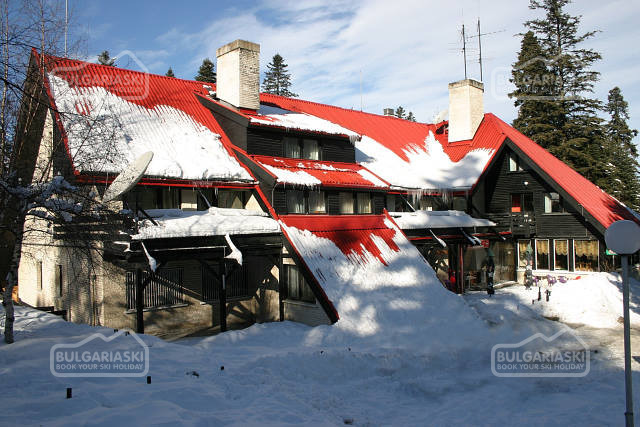 It is 156 km away from the capital Sofia and only 6 km from Bansko ski resort and the town of Razlog. The population of the resort is about 3,000. 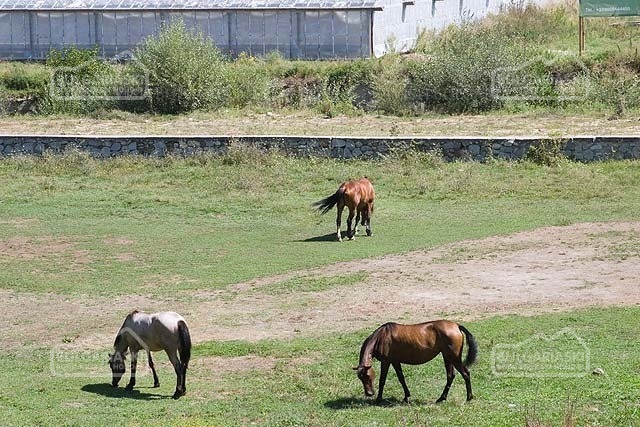 Tourism: Banya is currently undergoing massive development into a spa and wellness resort with plenty of new hotels, restaurants and other tourist facilities emerging each season. 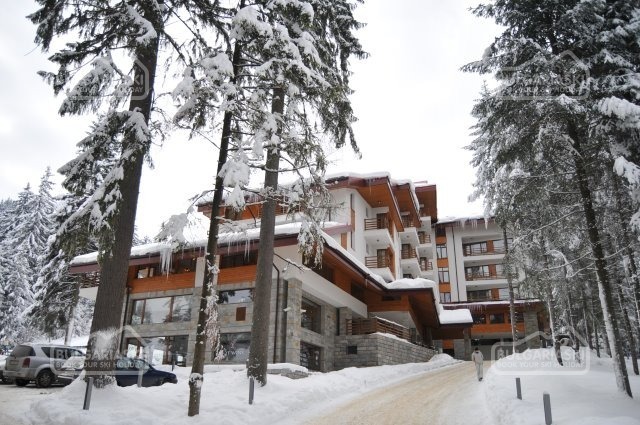 Its closeness to Bansko is the reason Banya to be preferred by the ski lovers. At the same time it preserves its traditional village style and is perfect not only for winter but for summer tourism, too.